Do you dream of success? Are you working constantly to make your dreams a reality? As a business owner or entrepreneur you need the best quality services and meaningful partnerships to get to your goals. Our San Antonio Web Design Company can help make your dreams a reality! 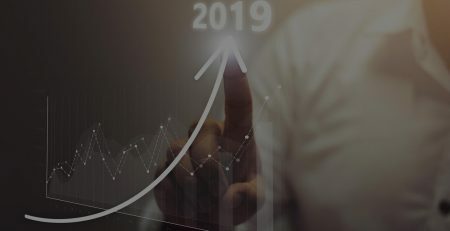 We use proven strategies and techniques to help you reach more people, significantly increase traffic, and skyrocket your profits – all at a price that fits your budget. Websites are the public, 24/7 face of companies. This virtual online presence should not only reinforce and promote everything about your brand and products, but also increase your customer base and profits. Our San Antonio web design agency not only builds responsive, aesthetically-pleasing websites for businesses, but builds them with the sole intent of increasing profits for your company. San Antonio is one of the fastest growing large cities in the USA and our web design services augment both your local and national online presences so potential leads find your company first. Every client is distinct with unique company attributes. No singular blueprint fits everyone. 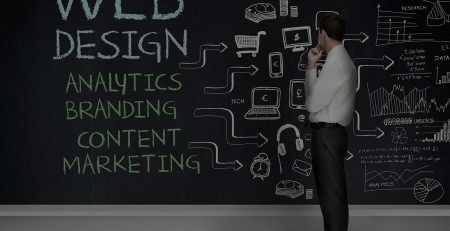 Our goal is to grow your business and profits with proven techniques and creative design geared specifically towards your brand. We’re not just going to pick out a cookie-cutter theme out and say we built you a website from scratch. We get to know your company and brand, and devise the most effective SEO, marketing and lead generating strategies. 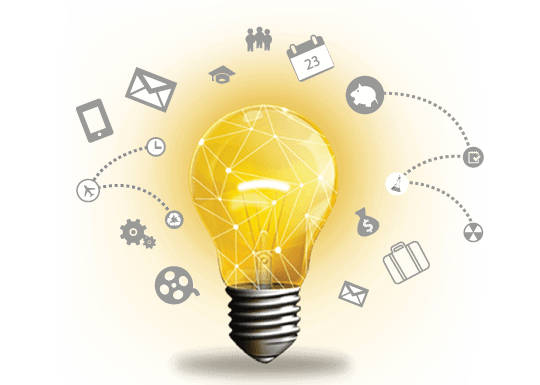 Our award-winning team combines knowledge of search algorithms, marketing strategies, artistic ability and a little street smarts to deliver a unique webpage that fits your company’s brand and voice. Our San Antonio web design team consists of individuals who think outside the box and implement both traditional and unorthodox strategies when building your website. We turn your ideas into an innovative, responsive website that represents your visions. SEO strategies that were effective just 12 months ago are completely obsolete today. We takes a proactive approach in both testing out established strategies and developing new, distinct methods that fit your specific goals. Trust our San Antonio web design agency to help take your business to the next level. 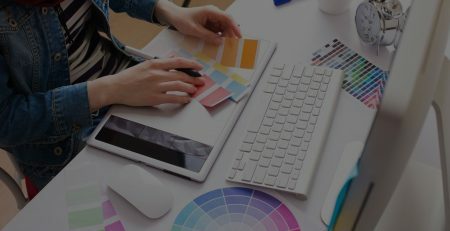 The first and most important priority of our San Antonio web design company is to bring you positive, measurable results. That is why the first step in our process with new clients is simply talking to get a feel for your brand, determine your goals, and how we’re going to bring it all to life. Our local San Antonio web design team utilizes proven techniques, in addition to spontaneous creativity and development, to create you a lead generating, conversion machine online. Our goal is to nurture permanent partnerships with our clients and continue growing your business. We combine innovation, imagination and extensive knowledge to create top-of-the-industry web properties. A website is only as good as the number of leads and customers it creates for your company. Marketing is one aspect of our 3-part equation that makes it easy for your target audience to find you, while the user-experience on your site builds rapport and maximizes conversion rates. We considered web design both an art and a science. Not only must the website look good encapsulate everything about your brand, but also provide a user-experience that promotes engagement and sales. We incorporates all the latest technology to ensure your website is responsive and able to display fast and effectively regardless of the device it’s accessed on. All content has the potential to go viral. But video is typically associated with the term. Quick, witty, informative animated videos disseminate company information and leave lasting impressions on viewers. We produce award-winning, high quality animation video content that positions your company as thought leaders and problem solver. PPC campaigns are expensive. If they’re not bringing positive results, then it’s ultimately a liability. We ensure your keyword selection and ad verbiage maximize your PPC campaigns potential. 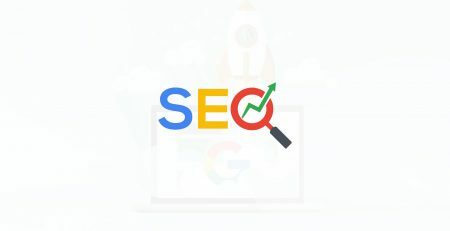 We supercharge your social media channels and combine that with expert SEO analysis to make your website a virtual cash register that attracts and converts leads even while you’re sleeping. 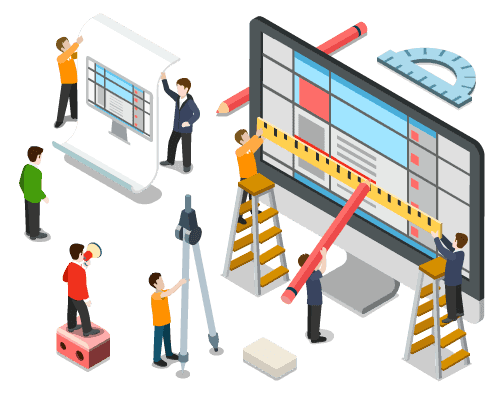 Our San Antonio web design team possesses an astute exuberance for innovation and technology that we convey to our customers in every step of the web design process. Our team brings a combined 60 years of experience in coding, graphic design, marketing, and SEO to make the images in your mind come to life on the web. The primary goals for every project are world-class customer service and increasing leads for your business via aesthetically-pleasing, responsive websites that foster conversions. Nxt Gen Web approaches web design as an artistic endeavor that utilizes 21st century technology to create virtual revenue-generation machines for each and every clients. We provide cost-effective solutions for all your web design needs. Our San Antonio web design company exhausts all possible methods and procedures when building customer websites to ensure their visions comes to fruition and their profits soar. But our team is driven by making a positive impact on the world at-large. We believe that is accomplished not only with integrity and quality in our work, but also by giving back to the community. 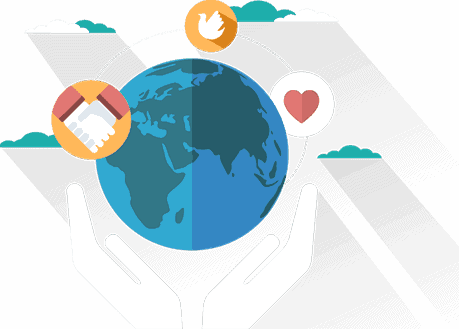 Nxt Gen Web provides monetary donations, participates in community events, and does complimentary web design and SEO work for American charities. We have the responsibility to fulfill our customer needs, while paying that success forward to those who are less fortunate. We believe charity is a principal virtue of successful companies and that ideology has sustained our success over the years. Our Founding Fathers built this great nation from the ground-up through dedication, hard work and unabated tenacity. Thomas Jefferson once said, “I’m a great believer in luck, and I find the harder I work, the more I have of it.” The Nxt Gen Web team believes in old-fashioned American values both at work and home. We believe that hard work is the key to success in all facets of life, including business, education and relationships. We proudly support our military and police officers, and encourage all of our employees to exercise their right to vote regardless of political affiliation. Everything’s bigger in Texas, and that includes our commitment to Old Glory and American values. My business partner and I were looking for a web design company for quite some time. We tried out a handful of companies and we're unsatisfied with the proposal, service, and lengthy time we were told everything would take to be completed. Thankfully we found Nxt Gen Web on a Google search and saw that they we're highly rated, 50 plus reviews and all 5 stars. These guys really know their stuff! They did an amazing job and really understood exactly what we wanted. The best part was how easy it was working and communicating with them. If you're looking for a web design company in Los Angeles, or actually any where, trust me just try out Nxt Gen web. Bobby is a one of a kind guy! He is very good at creating modern web designs that have a visual appeal and finesse to them! I am so pleased with our website, when it was finished he worked day and night to add the little tweaks that we asked for at no extra charge. His wealth of marketing knowledge is absolutely critical for any business. His prices are unbeatable, and his team is like an ALL-STAR team compiled of very talented designers & developers who know how to build websites for successful business's. Go with Nxt Gen Web, I assure you will not be disappointed. Hands down, this is the most professional team I have ever worked with. Saved me money, saved me time, and THANK GOD, for the first time I got to work with someone who had a clear idea of what I wanted and was able to bring my thoughts to fruition. The level of professionalism, product knowledge, and most of all patience(with my) was second to none. I will never use anyone else, and I will actually NOT hesitate to refer friends and family. Thank again guys. I own a small business, just starting. Needed new resources for advertisements to get know. These guys here were SO helpful! They designed and made my business cards (look awesome and professional), for a great price! They also did a 30 second commercial! Who does that? (Affordibally of course) Any who, I was very impressed with their amount of caring and help they did for me. Would strongly recommend them! I want to thank Nxt Gen for designing an incredible logo for me. They listened to what I wanted and delivered results that was beyond my expectations. The staff is friendly and knowledgeable. I would definitely recommend them. Thank you so much to Bobby at NXT Gen Web who was there for me during the building and development process. I get really busy between work, and raising a family. Running your own business is difficult and it's hard to find quality people that know what there doing at an affordable rate. Nxt Gen Web did a great job and was very helpful through the entire process. After building my site they are also doing my seo as well as other design work I periodically need. Look no further these guys can do anything and are very affordable. Always sending people there way because. You rock! I've had the pleasure of working with Nxt Gen Web for 2 years now and they are by far the best web design agency I have ever worked with. As a marketing director for our firm I'm in charge of finding the best marketing agency/person to work with. Before Webvdeo I dreaded every time we needed any marketing whether it was a website, a brochure or online advertising. Webvdeo has changed that, it's fun and a pleasure doing business with them, every time. The creative team is top notch, the marketing team always finds innovative ways to increase our online presence and their prices are very competitive. Thank you Webvdeo, keep up the great work. Nxt Gen Web is indeed as good as it gets!! They have been an absolute pleasure to work with! The entire team (I dealt with Sean, Andrew and Amy) are completely committed to both product excellence and client 100% satisfaction. They are very creative, reasonably priced, very knowledgable and an experience group. They created a beautiful, conversion focused web site for my company that is easy to navigate and user friendly. The end result was above and beyond our expectations! Thanks once again Sean and your amazing team! Nxt Gen Web did more then I expected. As a business owner I really don't have time to sit down and go over things like designing a website but Bobby made everything real easy and understandable. If it wasn't for Bobby my website would still be laughable. If you're considering nxt get web just know you are in the right hands. Thanks Bobby!